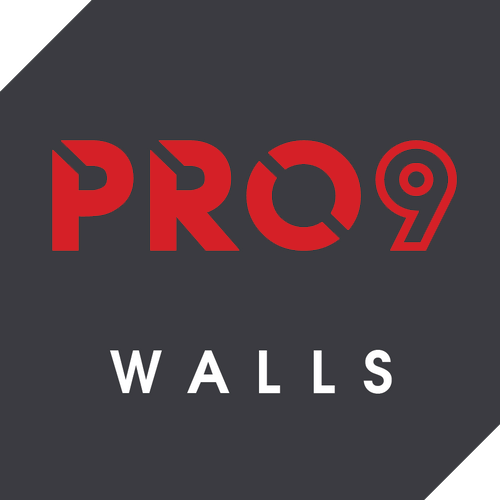 Pro9 Global’s Facade Insulated Cladding System can be externally fixed to any wall to improve the energy efficiency rating of the building. Designed to be hard wearing and weather durable, the Pro9 Global facade panels can withstand strong winds, making them an ideal cladding product for high rise construction. The panels have a polyurethane core, coated by magnesium sulphate ProBoard. No testing of the product has been completed, however, based on the use of the same materials and manufacturing process it is expected that the product's performance will be as per the below table. * Based on uncertified test results. ** Based on desktop calculations and materials analysis. 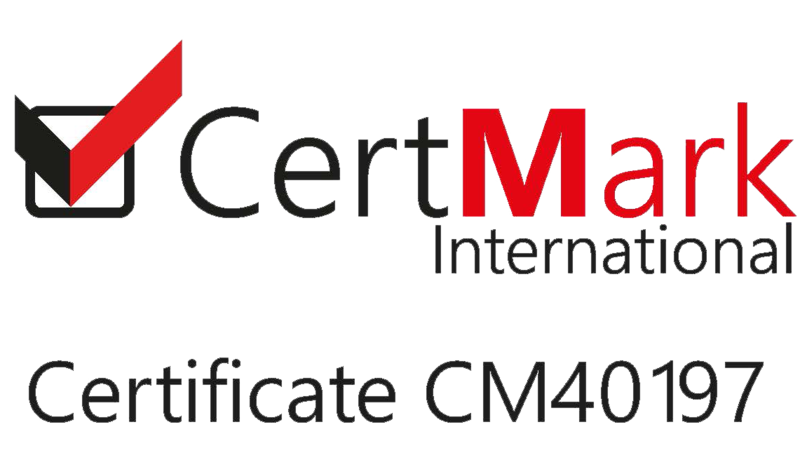 All other figures quoted are completed test results to European CE mark certification standards. 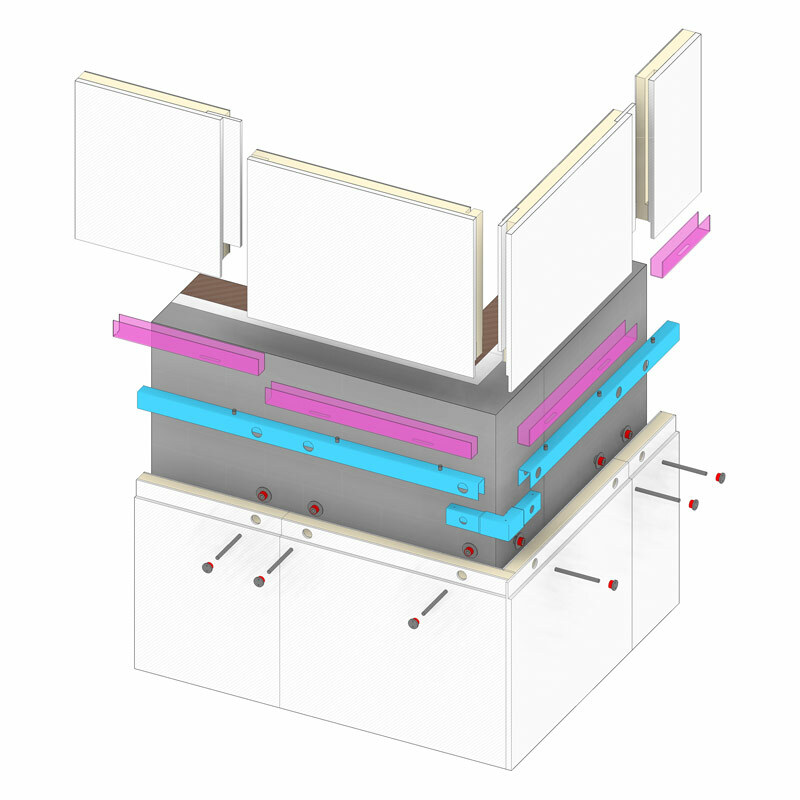 Steel-reinforced structural insulating wall systems used in residential, commercial and industrial construction. Up to 4 storey load-bearing strength due to reinforced steel frame. magnesium sulphate cement board outer skin giving a durable, A1 non-combustible, fireproof finish. 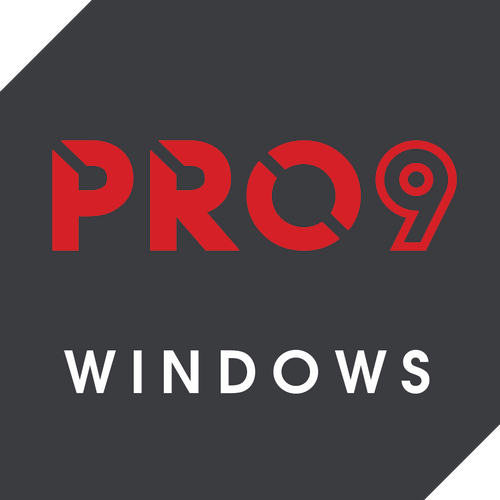 Double glazed windows through Pro9’s exclusive licence to manufacture European state-of-the-art windows. enhanced energy efficiency, durability and aesthetics. heat transmission greatly reduced compared to single-glaze windows. 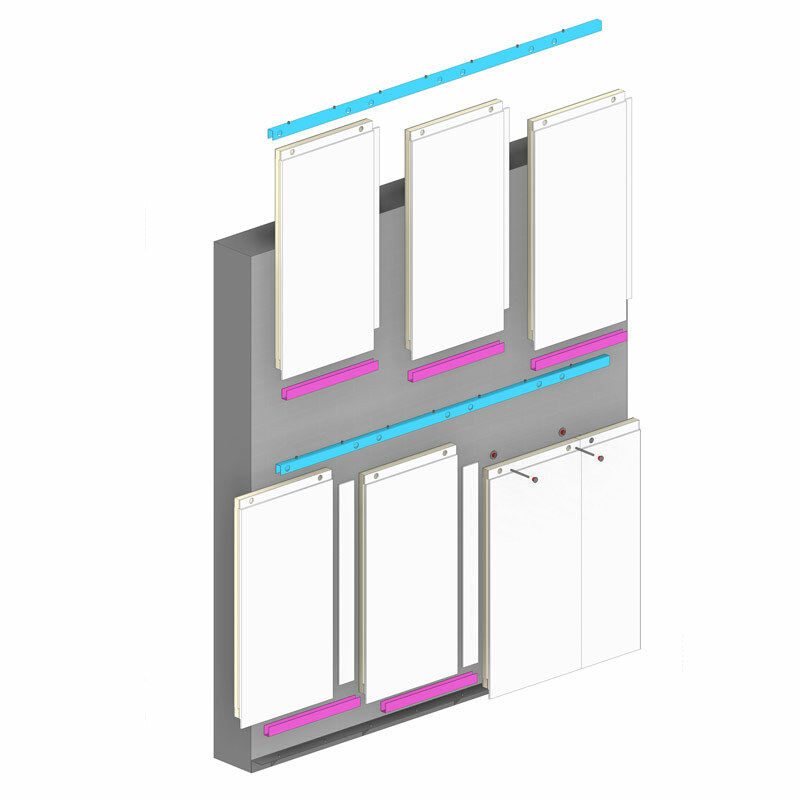 can be pre-installed in walls for further time and cost savings. COPYRIGHT © 2017 PRO9. ALL RIGHTS RESERVED.